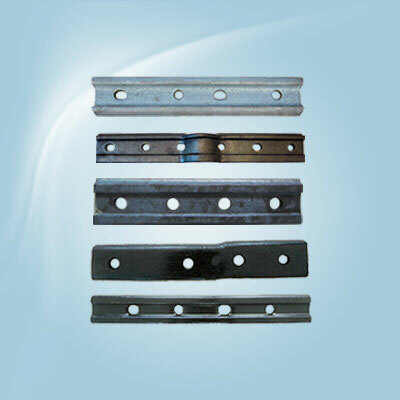 According to the requirements of customer, our engineer design and customize the railway fish plate and fish bolts. 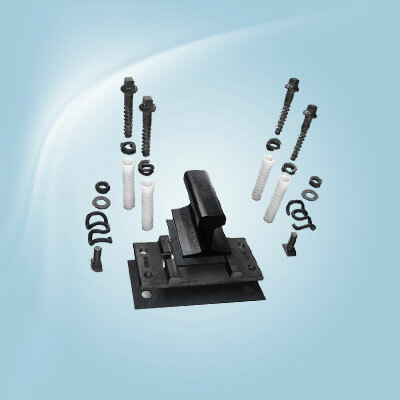 Our rail fish plate and fish bolts pass through strict quality inspection as usual. 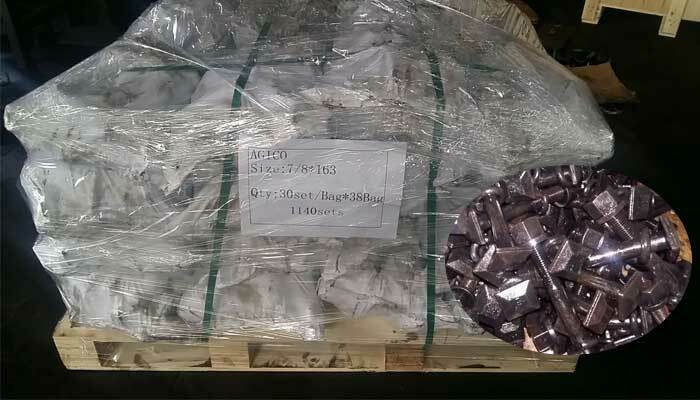 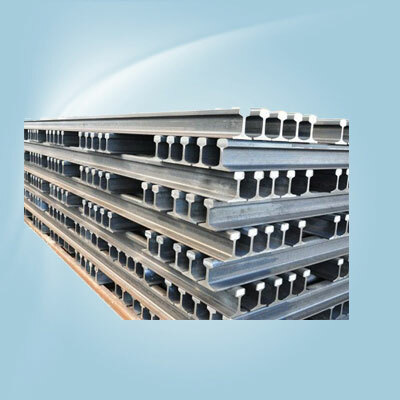 With over 20 years’ experience in manufacturing railroad rail, rail sleepers and related rail fasteners like rail joint, rail clips, track bolts, railroad spike, tie plate, plastic dowel, and etc. 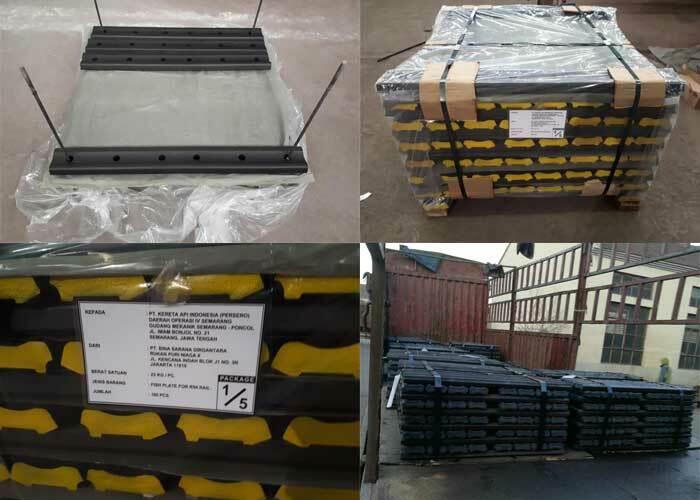 We have exported our railway track components to a lot of countries around the world. 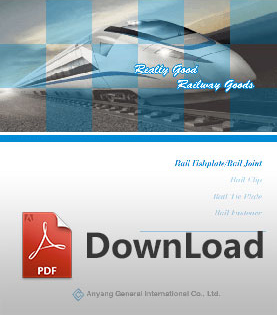 Why choose AGICO Rail? 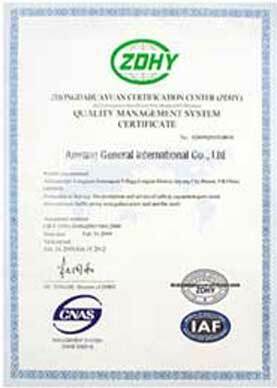 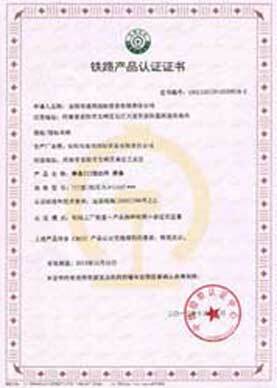 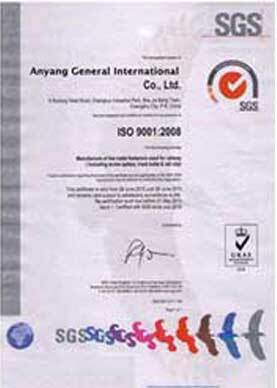 High quality: we have advanced processing technology and engineer support. 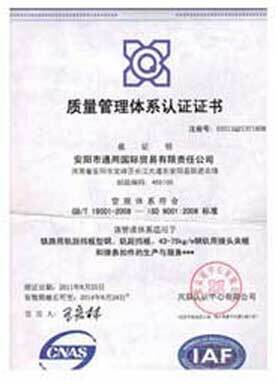 Competitive price: our products are factory direct sale. 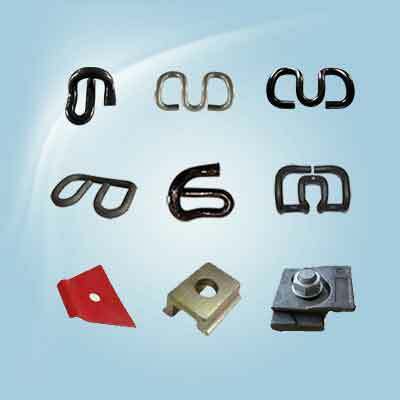 Customization service: except for the AREMA, UIC, BS, GB and other international standard rail fasteners, we also customize rail fasteners by your sample or drawings. 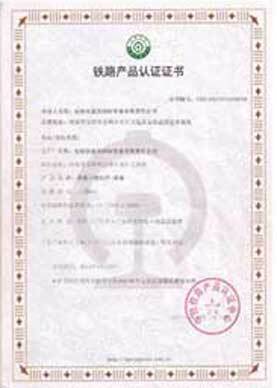 Fast shipping: based on the long-term relationship with many logistics companies, our products has fast shipping guarantee. 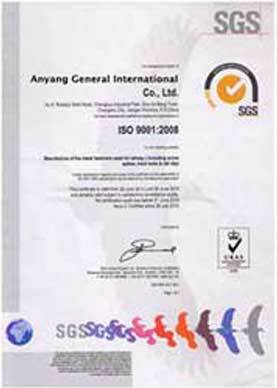 Free sample: before placing the order, we provide free sample for part of products.